On Wednesday, September 27, 2017, unified communications provider Swyx will invite resellers to its Partner and Technology Conference in Bonn. In the Plenary Building of the World Conference Center, Swyx partners will be able to find out about current developments and future technology topics. 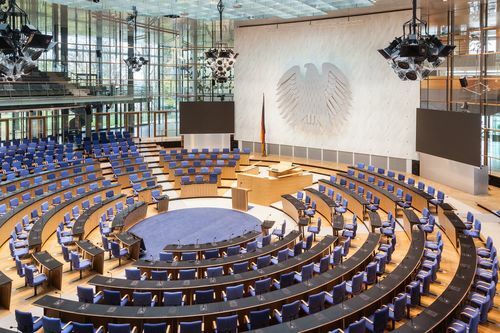 Where the German Bundestag convened in the 1990s, Swyx will showcase innovative technologies and new products in the fields of unified communications (UC) and IP telephony. Against this historical backdrop, the Dortmund-based UC specialist will provide insights into the company’s strategy. As in previous years, Swyx is focusing on an event format that addresses the interests of both national and international visitors alike. The Swyx Partner and Technology Conference is aimed at managing directors, sales staff, technicians and IT professionals from system houses and ICT specialist dealers. 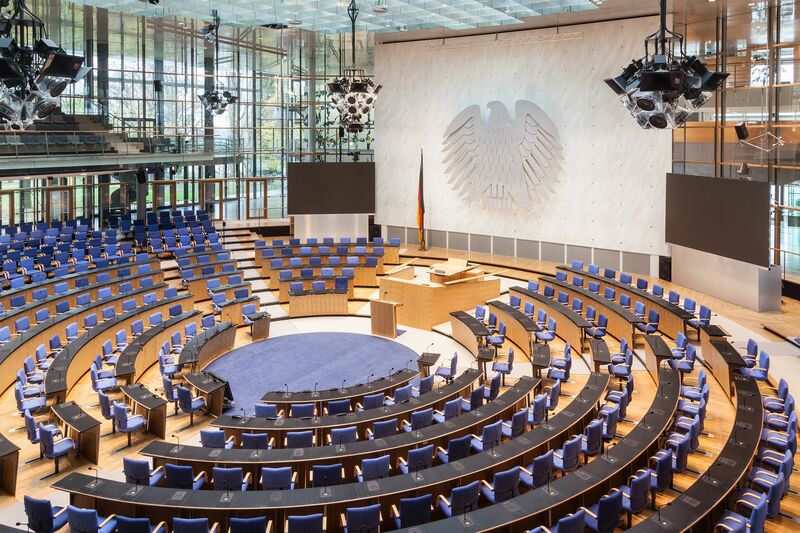 The Dortmund-based company offers them a varied programme with keynote speeches and indepth technology slots in German and English, as well as even more possibilities to exchange information with each other and with Swyx experts. This year, Swyx will once again host its popular partner awards in order to celebrate the peformance and achievements of top resellers. Swyx will publish further information on the event programme and the registration options in the coming weeks. This press release was distributed by ResponseSource Press Release Wire on behalf of TTA Communications (Bath) in the following categories: Computing & Telecoms, for more information visit https://pressreleasewire.responsesource.com/about.